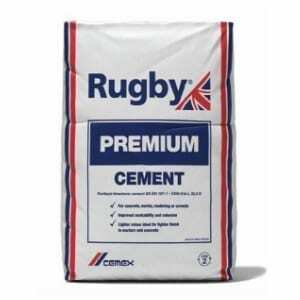 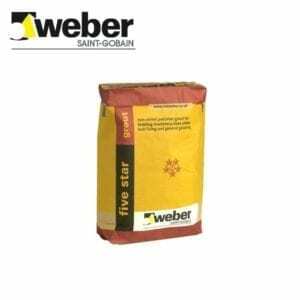 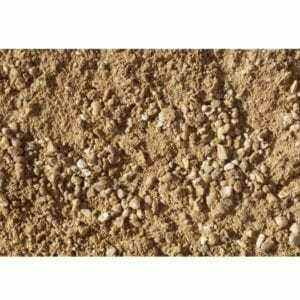 We supply Cement in 25kg plastic waterproof bags. 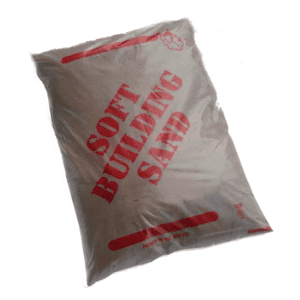 Pallets are also available, there are 56 bags of cement on a pallet. 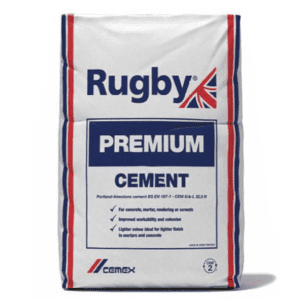 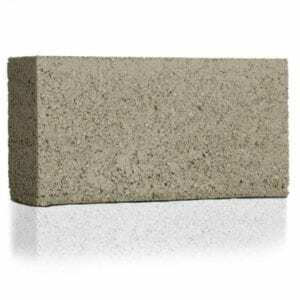 For more data sheet head to the Cemex website.